Welcome to Creative Concepts where decks with creative combinations of cards form a potentially powerful deck! 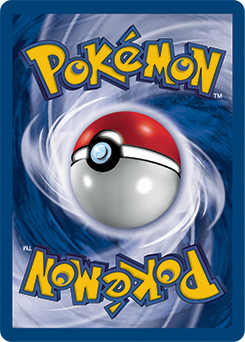 So many players wanted to find ways to make the three Unown cards released in Lost Thunder work upon their release and many have found some success in both Expanded and Standard. 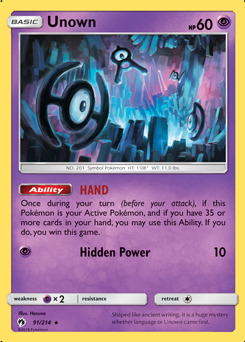 However, the Unown known colloquially as Unown Hand has by far been the choice in Standard Stall Decks. 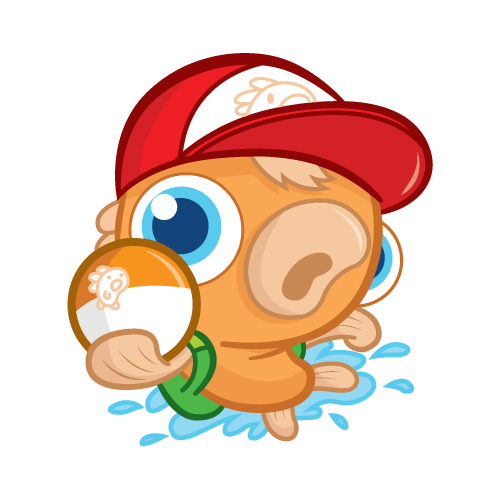 So how about we try this with several Stage 2 Pokemon? Sounds a bit wild right? Once again we saw iCaterpie piloting this deck which can do just that and rather effectively! The main goal will be to slow the opponent down so they can't effectively beat you until they run out of resources while slowly building up your hand. Once you've got enough cards, switch in Unown and boom you've got the win! Enough of the preamble though, let's get a look at the deck itself! We have to start with our two main tools and why they work, those tools being Slaking CES 15 and Vileplume BUS 6. Each have unique abilities that can essentially shut down opposing decks. Let's take a look at each and see which decks they are going to stop or slow to a halt. Notice how these basically cover most current meta decks in one way or another? It's seriously wild! 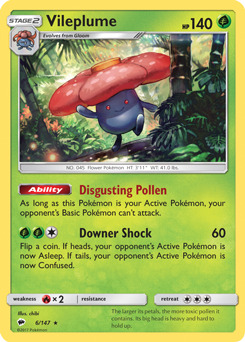 We also even have a Shuckle-GX to help you set up if needed or to try and counter low energy decks. There's essentially no deck you can't mess with in one way or another, and some will be entirely stopped cold. 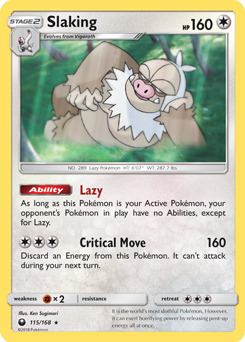 There's even some tools to make Slaking even more evil than normal. Using Memory Energy you can use Slakoth's Slack Off attack to fully heal yourself, conserving Max Potions or even just giving you an option if you've already ran out. You could even use Claw to deal damage if you were desperate. If you find yourself needing to actually attack you have options as well with the Metal Energy in your deck! Mt. Coronet makes them easy to recover, making them perfect to use with either Critical Move or to discard things with the likes of Plumeria or Ultra Ball and always have your resources you need back to discard again. When it's time to switch either Slaking or Vileplume out to get Unown in you can always retreat but there's also the option of just placing down the single Rainbow Energy in the deck and using Acerola to clear the stage. Make sure to use the Lusamine loop to grab itself and likely a Steven's Resolve from the discard to keep your hand growing fast and getting the exact resources you need. The rest of the cards in your deck are standard for disruption. Enhanced Hammer, Faba, Team Skull Grunt, Guzma, and Counter Catcher. 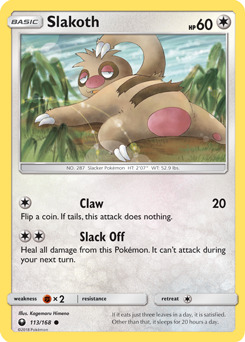 Use these to keep out Pokemon that can't do much due to their lack of energy or ability in general to attack in a given deck. Now we want to hear what you think! Do you think this deck could really have potential? Are there cards that could have made it even better? Did you you give it a try and find success? Let us know in the comments below or tell me on Twitter @LiteralGrill. Until next time, stay lit trainers!